Then I run with my third game tip in the tournament and the game is about the players winning one set each. Can Verdasco put pressure on the favorite Cilic?Cilic is the favorite. With all rights. It is a player who often does the job with the players he is going to beat but then falls against the better, against the top players. It has worked well for Cilic during his career and the Croatian has totally recorded 18 ATP titles and a GS title. 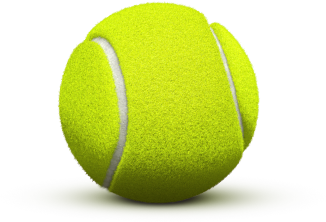 Good results considering how strong players he had to compete with – Nadal, Djokovic, Federer and Murray. All players have left very little room for other players to have any chance in the GS context. Verdasco has been with the tour for a very long time and hit through very early, around 2001, about 18 years ago. Lots of ATP matches on the account, but not very many titles, and have never really fought at the top. However, he has always been a threat to the better, or at least sooner. He can still and when the game works well then he is really good. Because it is a good player with a really sharp left. 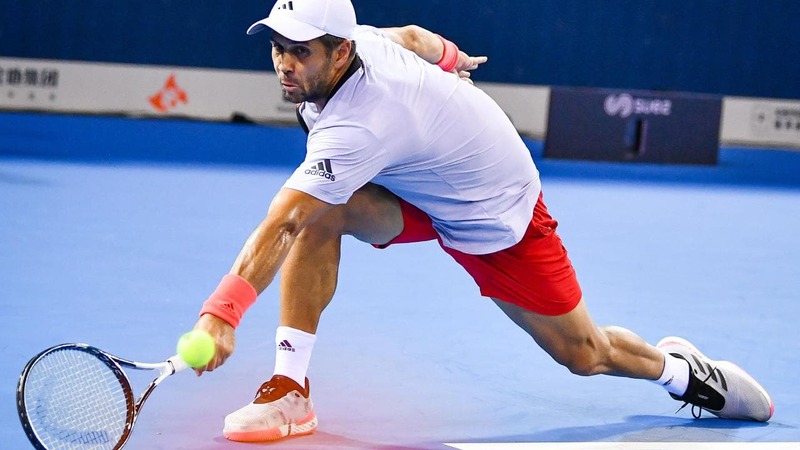 Verdasco has impressed greatly in their first two AO matches. No super-resistance, but still two very good matches. Now it’s time for Cilic that he met many times before and also has an even h2h statistics against the Croats.Would be weird to believe anything other than that Cilic brings home a win here and advances in the tournament where he went to the final last year. However, I do not want to figure out Verdasco completely. The Spaniard has succeeded well against Cilic in the past + has been responsible for two very good matches and that Cilic also lost set in his latest match, and now the difficulty level for the Croats is also raised.